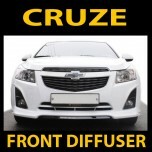 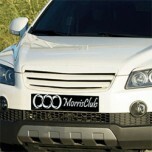 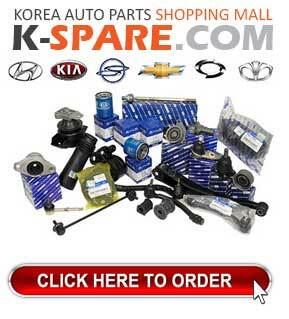 ITEM: Front Bumper Diffuser for 2011-2013 Chevrolet Cruze MANUFACTURER : MORRIS CLUB ORIGIN&n.. 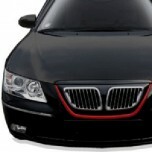 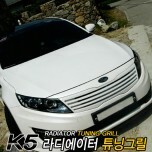 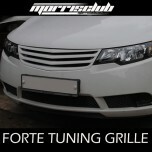 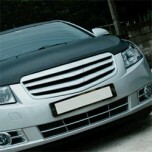 ITEM: Luxury Radiator Tuning Grille for 2009-2014 Chevrolet Cruze / Lacetti Premiere MANUFACTU.. 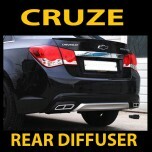 ITEM: Rear Bumper Diffuser for 2011-2013 Chevrolet Cruze MANUFACTURER : MORRIS CLUB ORIGIN&nb.. 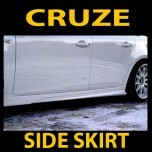 ITEM: Side Skirts Set for 2011-2013 Chevrolet Cruze / Lacetti Premiere MANUFACTURER :MORRIS CL.. 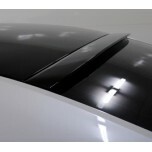 ITEM: LED Glass Wing Roof Spoiler for 2011-2014 Chevrolet Malibu MANUFACTURER : MORR.. 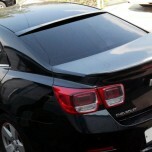 ITEM: Glass Wing Roof Spoiler for 2012-2014 Chevrolet Malibu MANUFACTURER : MORRIS .. 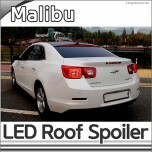 ITEM: Rear Glass Wing Roof Spoiler for 2011-2015 Chevrolet Malibu MANUFACTURER : MOR.. 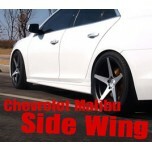 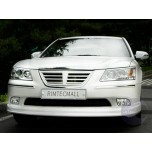 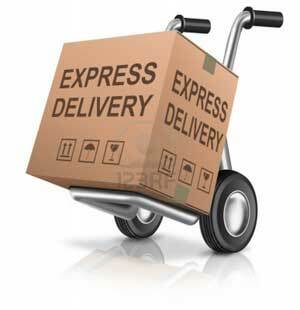 ITEM: Side Skirts Set for 2012-2014 Chevrolet Malibu MANUFACTURER :MORRIS CLUB ORIGIN : .. 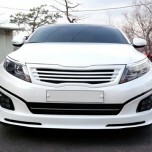 ITEM: Trunk Rear Spoiler for 2012-2014 Chevrolet Malibu MANUFACTURER : MORRIS CLUB ORIGI.. 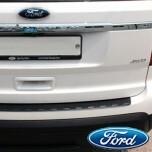 ITEM:Rear Bumper Pad for 2007-2014 Ford Explorer MANUFACTURER : MORRIS CLUB ORIGIN : MAD.. 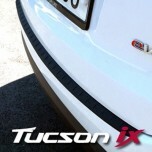 ITEM:Rear Bumper Pad for 2009-2015 Hyundai (New) Tucson ix / ix35 MANUFACTURER : MORRIS CLUB ..